St. Louis, Missouri is a large, friendly Midwestern city with excellent culture, great parks and kosher Ted Drewes frozen custard. It boasts one of the strongest Jewish communities in the country – comprised of approximately 60,000. 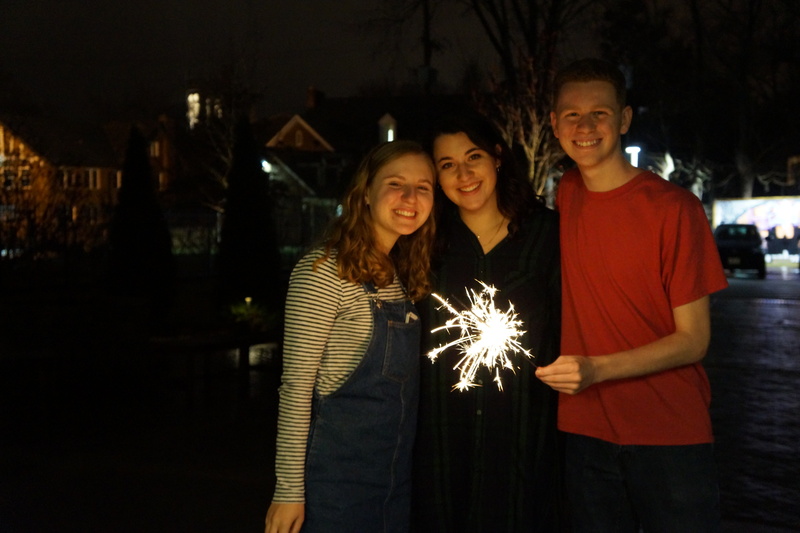 The St. Louis Jewish community has over 25 vibrant, diverse congregations and six Jewish Day Schools that reflect the full range of Jewish religious experience. St. Louis has one of the finest Holocaust museums in the U.S. and our Saul Brodsky Jewish Community Library has 22,000 titles. 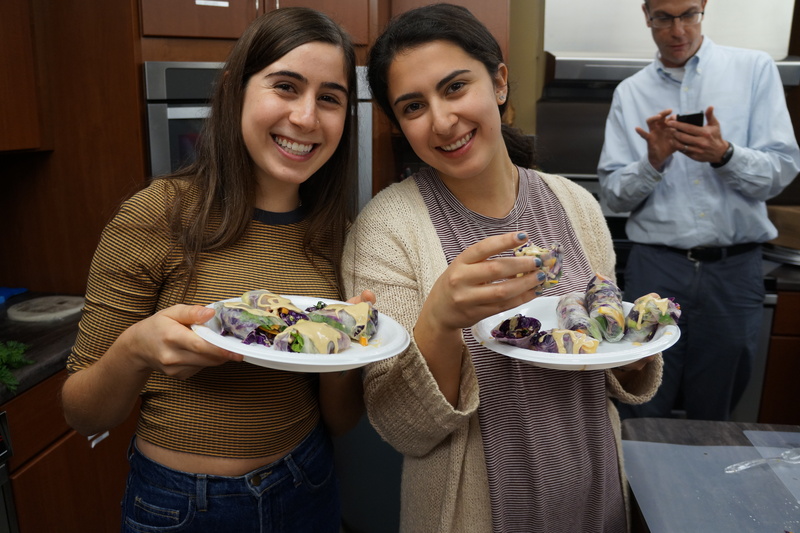 Our JCC is one of the largest and most active Jewish community centers – with programs and services for people of all ages, including daycare and camps for children and teens. In 2009, the JCC opened its incredible Staenberg Family Complex, which features state-of-the-art health and work out facilities for people of all ages. For more information, visit jewishinstlouis.org. Whether you want to be within walking distance of the Washington University campus or just a few blocks away, we’ve got suggestions for overnight guest accommodations. The St. Louis area offers an abundance of things to do. From restaurants and shopping to outdoor activities and museums, the city is full of popular attractions that won’t let you down. Check out the list below for some of our favorites! The Loop is a six block stretch of boutique and specialty shops, restaurants and live entertainment venues. Recently named “One of the 10 Greatest Streets in America,” the Loop is close to public transit and Washington University’s campus. Forest Park is one of the largest urban parks in the United States. With a rich history dating back to the Louisiana Purchase Exposition in 1904, the park is now home to some of St. Louis’ most popular attractions including an art museum, science center, zoo, history museum, outdoor theatre and more. Downtown St. Louis has it all—restaurants, shops, nightlife, children’s attractions, sports and more! Whether you’re looking for a night on the town or a picture in front of The Arch, the downtown corridor is where all the action happens! Sports fans love St. Louis! We have two wonderful pfessional teams that call St. Louis home. 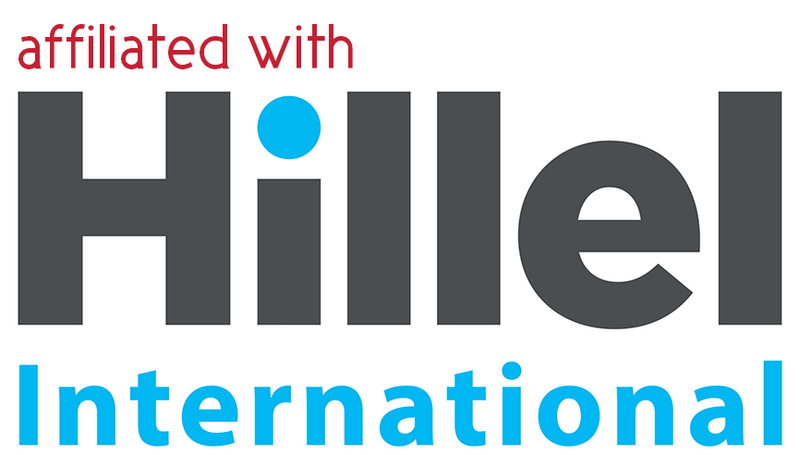 If you have any questions about accommodations and/or area attractions, feel free to contact hillel@washuhillel.org for more information. 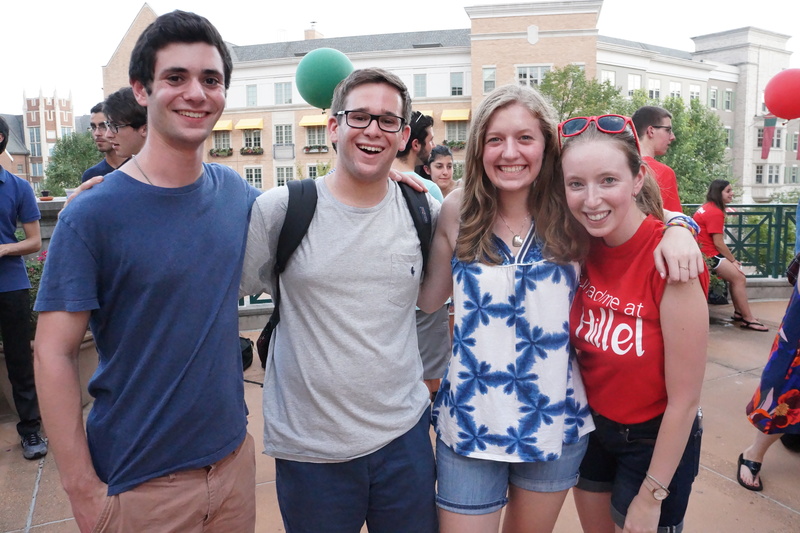 The St. Louis Community Eruv stretches around the University City Jewish community and includes the Washington University campus, allowing students to carry on Shabbat. For a full map of the Eruv, click here. 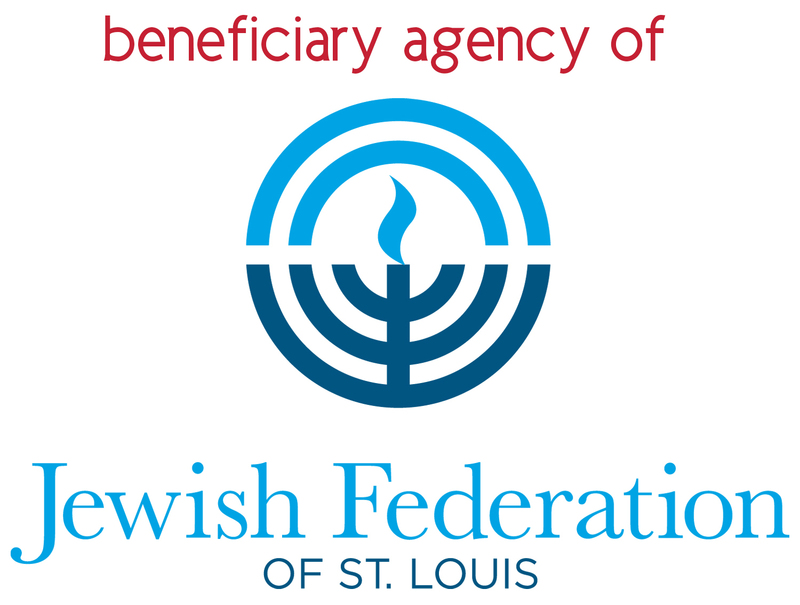 For lists of local synagogues and Jewish agencies & services hosted by the Jewish Federation of St. Louis, click here.